Do you own a Ruger MK IV? Have you ever gone down that rabbit hole called the internet? I know I have more times than I would like to admit. All I was looking for was something simple and next thing you know it's two hours later and I am more confused than ever. It's easy to do in today's world of information overload. It doesn't always have to be that hard. 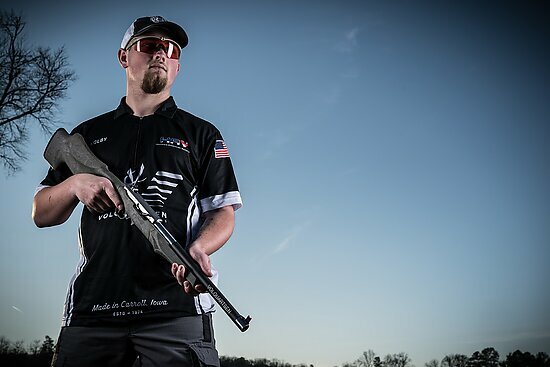 If you've followed the shooting sports in any capacity over the last few years, you've undoubtedly heard the name Kolby Pavlock. 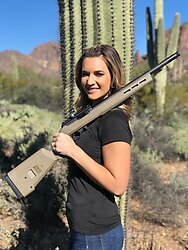 Kolby primarily shoots rimfire challenge and USPSA. Last October, Kolby was able to defend his Rimfire Challenge World Championship for the fourth straight year, narrowly edging out teammate Cole Busch.